New York, NY – Glue42, the company bringing an entirely new desktop experience to capital markets, retail banks, and insurance firms, announced today that developers can now acquire and deploy individual Glue42 services to augment their existing interop frameworks or containers. This new capability was largely made possible because of the emergence of platform agnostic standards, especially the Financial Desktop Connectivity and Collaboration Consortium (FDC3), a program of the Fintech Open Source Foundation (FINOS). As a result, all Glue42 services will now be made available through Glue42 and through open APIs. These include app directory, advanced window management, notifications and multi-stack interop. The availability of these services will further streamline the user experience of fintech developers and their app consumers while delivering vital insight into users’ behavior, operational KPIs and compliance. The decision to extend these services was a result of industry open source and standardization efforts. Chief among these was the standards work of the FINOS FDC3 collaboration which enables financial institutions to accelerate application development and deliver scalable applications across a wide range of technology stacks. 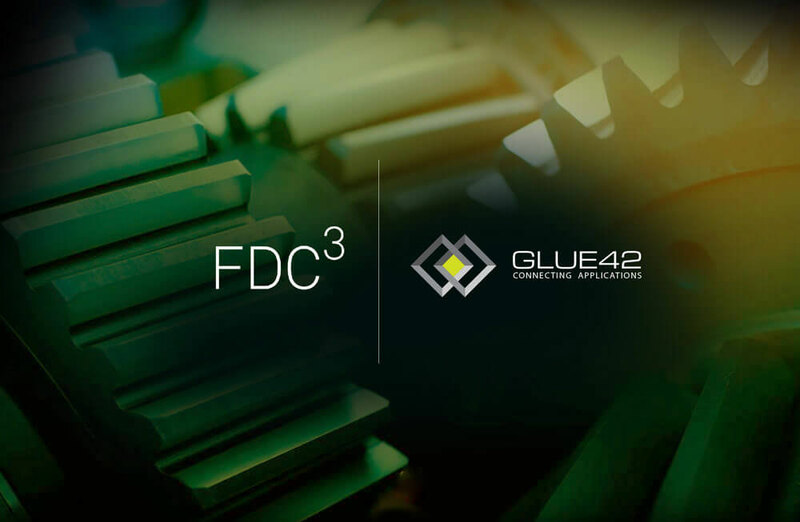 Glue42 CEO and member of the FINOS FDC3 App Directory Working Group, Leslie Spiro, recognized this opportunity to make a contribution, based on Glue42’s experience in supporting enterprise deployments that include hundreds of inhouse applications. His recommendation, which is under active discussion, has extended the Group’s discussions to ensure that large-scale, enterprise deployments using a variety of technologies, can be supported on the FDC3 app directory servers. In the next few months, Glue42 will make more services available via open APIs and plans to make further contributions to FINOS and its working groups. For a brief overview of the Glue42 platform see the video below. To understand how its Advanced Window Management simplifies a user’s desktop, watch this video. Glue42 represents an entirely new desktop. Starting with the needs of the end user, its solutions enable unprecedented speed, efficiency and control in a desktop environment that is completely unique. Supremely adaptive and customizable, this fluid user experience melds apps old and new into a unified experience that provides constant information awareness, streamlining the user’s relationship with both process and information while providing vital insight into users’ behavior and outcomes. True interoperability and real-time data sharing join forces with data analytics to generate an optimized user journey. Backed by strong multi-tier security and versatile permissions, the result is the future of desktop, now. Glue42 is based in Sofia with offices in London and New York. Its solutions are deployed at tier one financial institutions across the world.